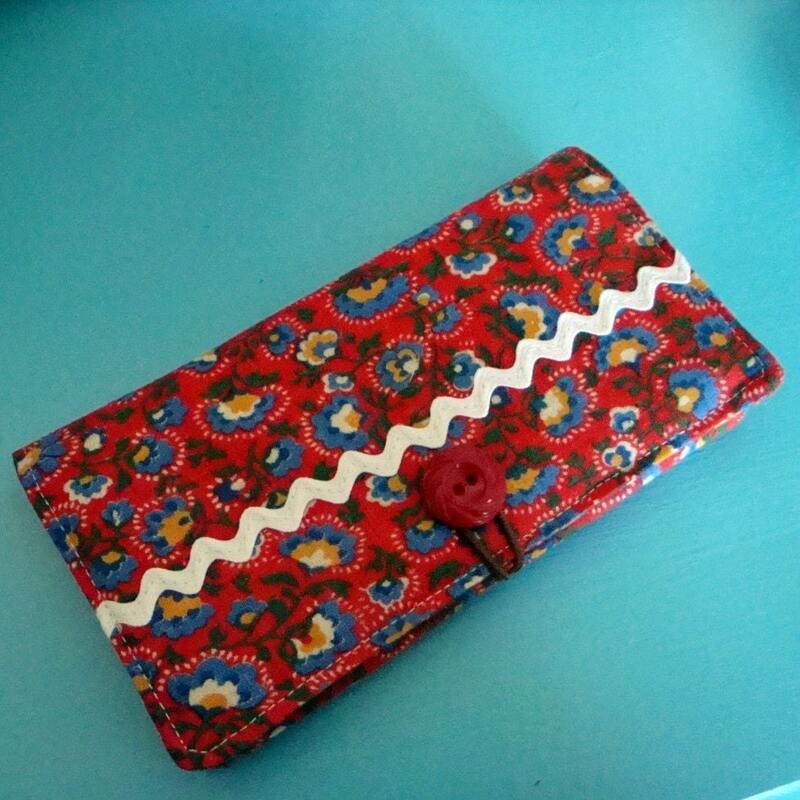 A super sweet fabric checkbook cover made from vintage red, blue and yellow, fabric and some vintage white rickrack. This closes with an elastic loop and a vintage red button. Inside is a pocket to put your register in, a pocket to slide the checks in and a flap with cardboard inside, for duplicate checks. This cover will fit any standard sizes checks. Folksy :: Buy "Vintage Fabric Tea Cosy"
Folksy :: Buy "Baby patchwork quilt"